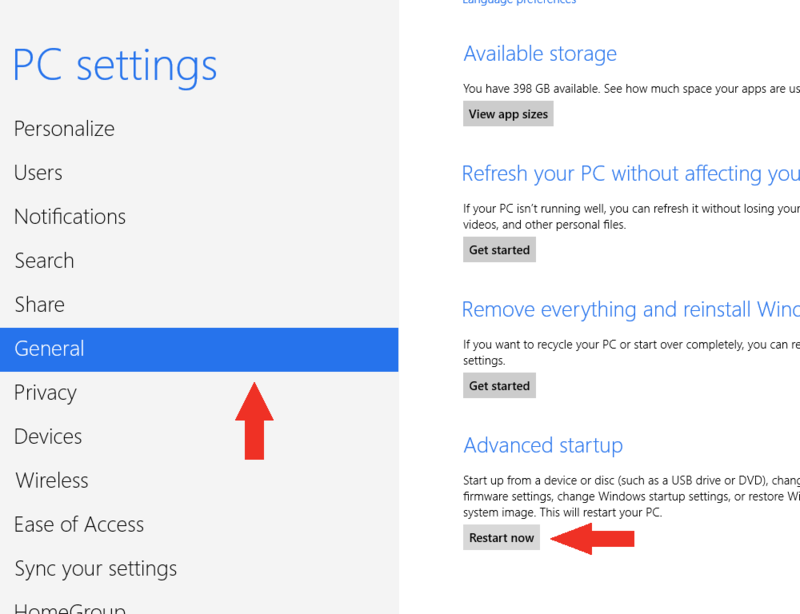 For most SGs, you connect your laptop via USB cable to see the web interface or download data. Most recent computers will need the 64-bit drivers, but the 32-bit ones might work instead. Continue with the instructions for Windows or Mac. 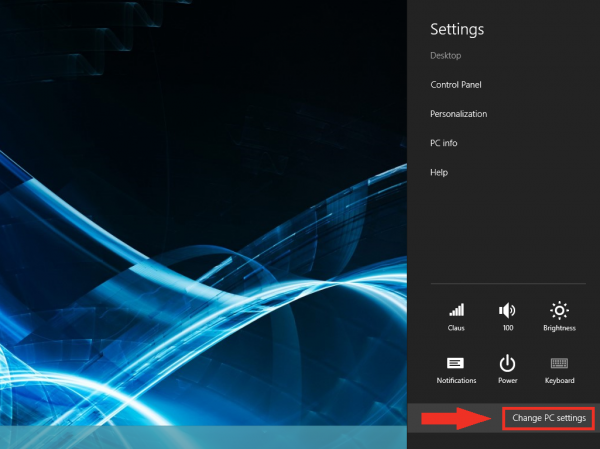 Note (June 2016): the latest software image lets you connect via ethernet cable, which does not need drivers. If you have a 64-bit version of windows, double-click on BONE_D64.exe and click through all the boxes with the default settings. 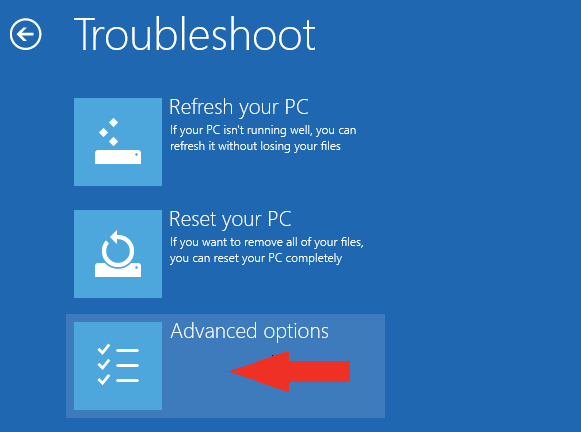 Otherwise, or if this doesn't work, double-click on BONE_DRV.exe and click through all boxes with the default settings. 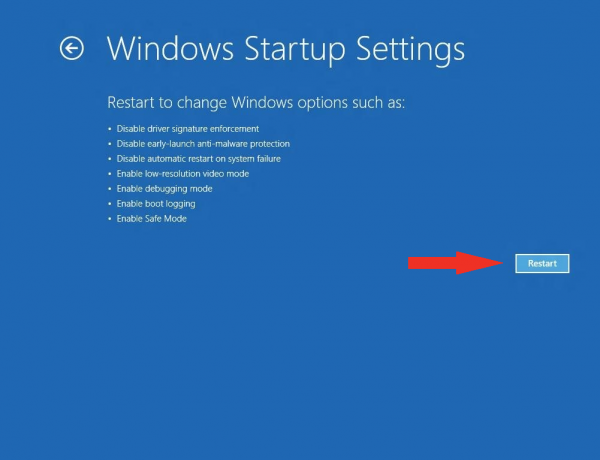 You might need to unplug and replug your SensorGnome before the new drivers become active. 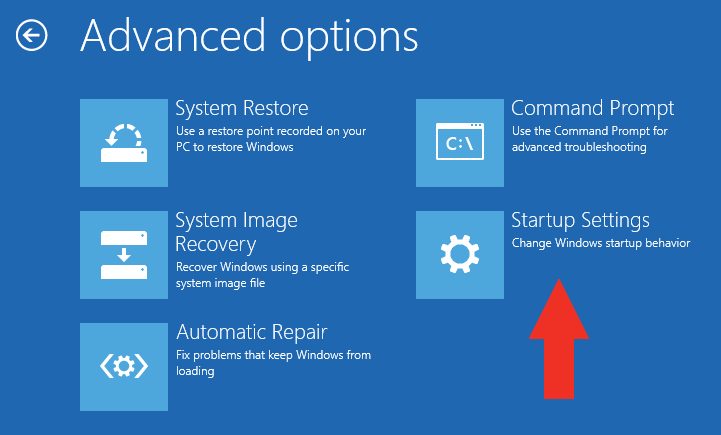 if Windows pops up a dialog saying it is looking for driver files on the Windows Update site, cancel that process. 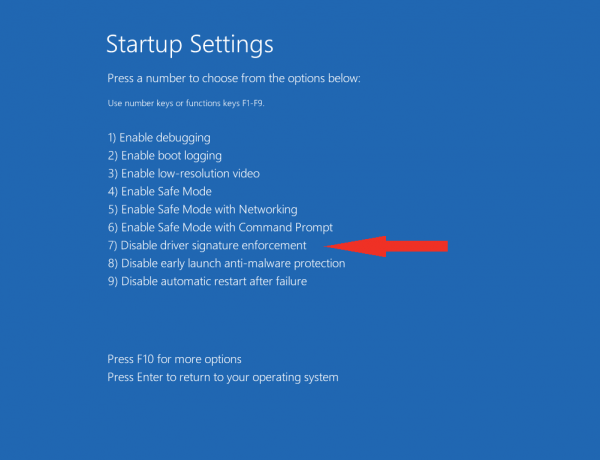 Windows might try to install drivers for each different SensorGnome to which you connect. This is not required and can safely be cancelled. 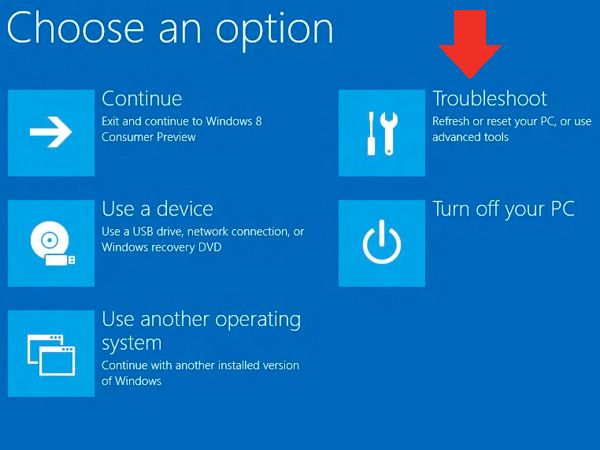 After restarting, you will be able to install the Arduino drivers normally; however, Windows will display a warning message. 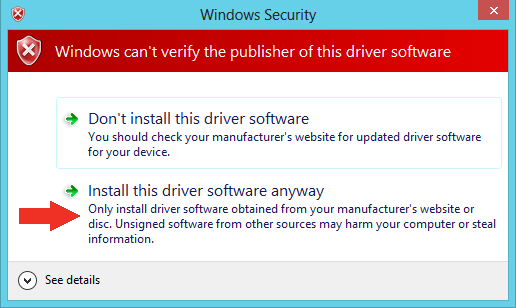 When the warning appears, click Install this driver software anyway. 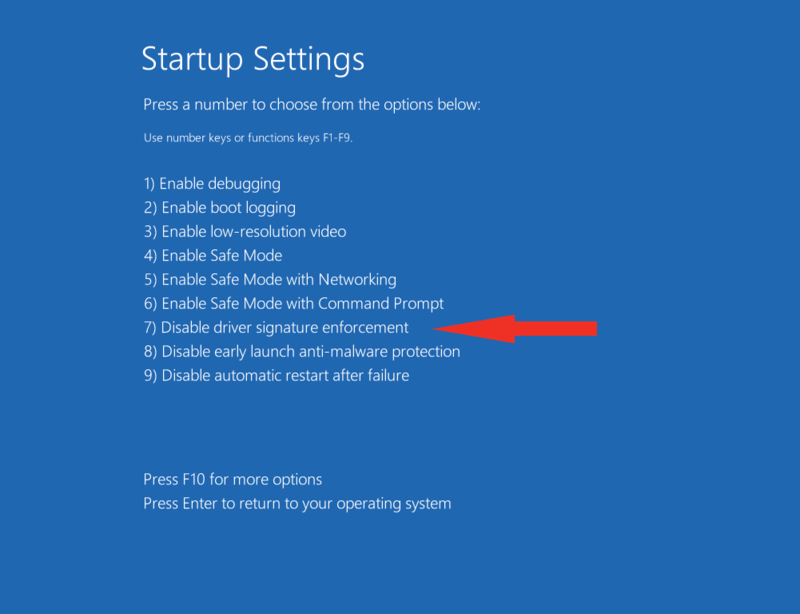 Note: The next time you restart your computer, driver signature enforcement will be in effect again. I just went through this with a volunteer, so I don't have any screen shots, but it was quite simple. After extracting the files from the zipped Mac Drivers folder, double click on the FTDI_SER.dmg file. This opens an installer with 2 options, one will work and one won't work (like the 64-bit vs regular Windows versions). When we installed it password was required; this was not something associated with the driver, but rather the settings on her personal computer. After this we were able to connect to the Web Interface. 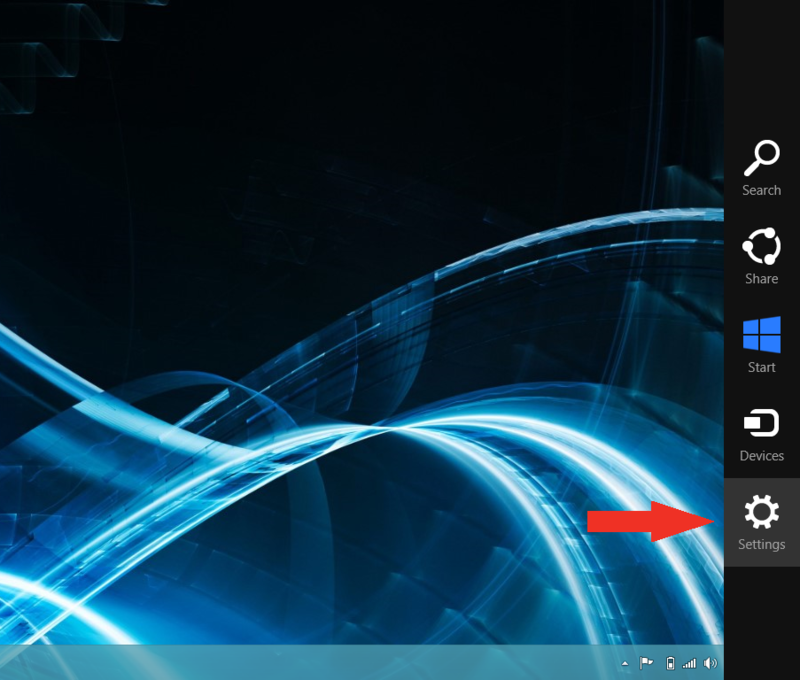 You can confirm that your SensorGnome is live and recognized by your Mac by visiting "Network Preferences" (you might be able to get there by clicking on the wireless connection icon in your windows menu bar). The details in these windows indicate a successful installation of SensorGnome drivers.